Jim McCarty of The Yardbirds: Happy Birthday From Metal Odyssey! Jim McCarty – Ultra legendary Rock ‘N’ Roll drummer Jim McCarty turns a very cool 67 today, July 25th, 2010. Happy Rockin’ Birthday Jim! Jim McCarty is the original drummer for the Yardbirds and with this iconic band has played alongside such unreal guitar legends: Eric Clapton, Jeff Beck, Jimmy Page and Chris Dreja, with equal legends in bass guitarist Paul Samwell-Smith and of course, the late vocalist Keith Relf… Rock And Roll Hall of Famers all. 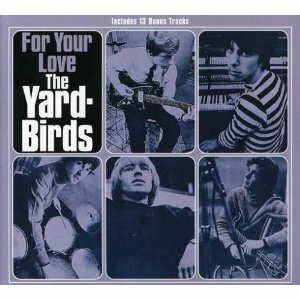 To get into how important and influential the Yardbirds were and still are would take many, many more words to write. (Hint: the eventual evolution of Led Zeppelin). Besides being a drummer, Jim McCarty is also a vocalist, guitarist and composer. 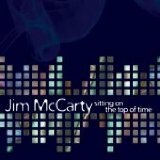 Jim McCarty has also released some solo albums, two examples are: Out Of The Dark (1994) and Sitting On The Top Of Time (2009). 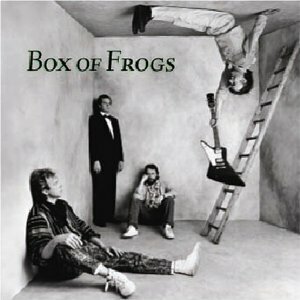 Other very well known bands Jim McCarty has played in are: Renaissance, Illusion and Box Of Frogs among others. It is pioneering Rock bands such as The Yardbirds that have paved the way for Rock ‘N’ Roll today… thank you Jim McCarty and long live Rock ‘N’ Roll! 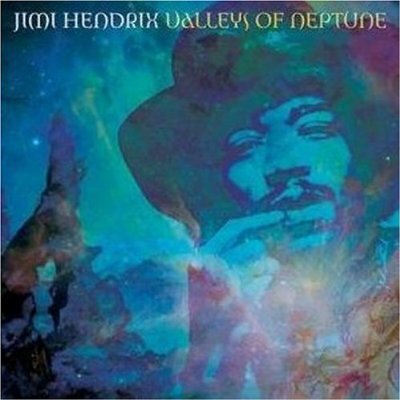 JIMI HENDRIX – “VALLEYS OF NEPTUNE” RELEASES MARCH 9th, 2010!! JIMI HENDRIX – what else can I actually say that has never been said about this uniquely elite, guitar legend? 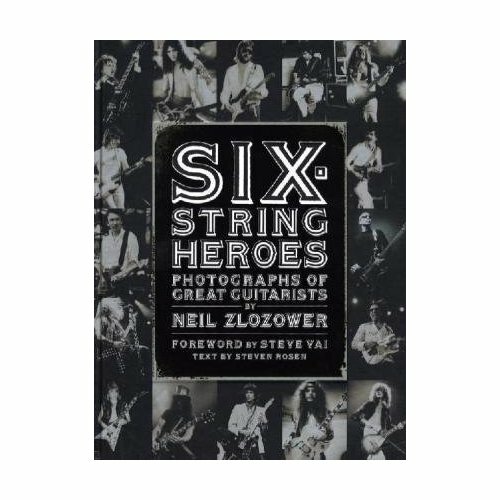 One of the originators of Hard Rock and Heavy Metal guitar, the greatest or one of the greatest guitarists in Rock history… still, is that enough praise? Nope. I don’t think I could come up with the correct praise for Jimi Hendrix, really. All I can do is listen to the songs, the albums that Jimi Hendrix has his signature on and be glad I did. 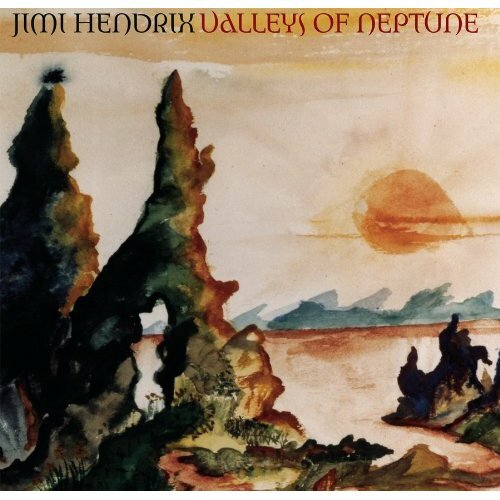 In my wildest of Metal dreams, a brand new Jimi Hendrix – 12 song, studio album is actually going to be released on March 9th, 2010 – Valleys Of Neptune. Less than a week away. Wow. Metal miracles do happen. From reading the advertising that is promoting this new Jimi Hendrix album, there is over 60 minutes of unheard music on Valleys Of Neptune!! As with any true legend, they live on decades after their passing. Jimi Hendrix has always lived on through his guitar brilliance, song writing, vocals and pure Rock and Roll majesty… now Jim Hendrix lives on even louder come March 9th, 2010. It’s inevitable, another generation of Jimi Hendrix fans shall be recruited in 2010. Rock, Hard Rock and Heavy Metal as I know it in 2010, would not be the same, if Jimi Hendrix did not play guitar so many years ago. God Bless Jimi Hendrix, his music has and always will live on for me. THE ROLLING STONES – FLASHBACK: 1964 NEW HAVEN ARENA CONCERT CANCELLED! I just get into Rock History sometimes… well, all the time that is. It’s all about the roots of Rock and Roll that peeks my Metal interest. The Rock Music legends of yesterday are the reason we have Hard Rock and Heavy Metal today. I may have mentioned this before, (here I go again), in the event a time machine does ever get off the ground… I’m on it! My destination? A Rock concert from the 1960’s or 1970’s. If I was to take a trip back in time, it would be just my Metal luck to travel to this night on Thursday, June 18, 1964. Once I arrived to the New Haven Arena, in New Haven, Connecticut, I would then be informed that The Rolling Stones were NOT going on stage! You read that correctly… the concert was cancelled, due to poor ticket sales! Granted, this was the very early years, uh, days of The Rolling Stones… only give me a Metal break! Gee Metal whiz. Look at those ticket prices! $2, $3, and $4 respectively! Golly… if you spent an additional $2, your probably going from nose bleed seating to front row! Plus, it was only one show! If The Rolling Stones were to appear for only one show today, or any day, anywhere in the last four and a half decades… your talking pandemonium breaking loose! Throw in the fact, this historical concert poster also states there are three opening acts as well – The Chiffons, Younger Bros and The Epics… no fans for them either in New Haven, Connecticut, back in 1964! I can easily stare at this concert poster of The Rolling Stones and easily wonder – what was the general public thinking back around this date? Maybe the hardness of The Rolling Stones was a tad too controversial for the general public, after all, American Rock and Roll back around 1964 was all about falling in love and surfing. (No, I am NOT making fun of American Rock and Roll of that time, only I am trying to make sense out of this cancelled concert). Maybe the cancellation of The Rolling Stones that evening correlates with America not being ready for a harder Rock sound? Were people scared to go see The Rolling Stones? It was in the month of June after all, a blizzard cannot be blamed for New Haven Connecticut not being into The Rolling Stones. A Hurricane? Doesn’t seem likely. Whatever the case might have been for this concert not selling tickets, it is one heck of a Rock moment in time to ponder! Granted, The Rolling Stones were extremely new Rock and Roll recording artists to The United States general public, embarking on their first American Tour, with their second American album – 12 x 5 still to be released in October of 1964. Essentially, The Rolling Stones were touring with just one American album release under their Rock and Roll belts, (after only one month), that being England’s Newest Hit Makers, (released in May of 1964). Still, there is NO excuse! 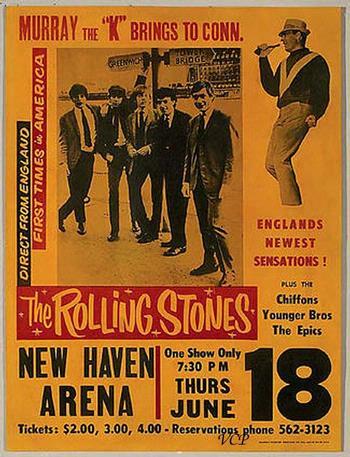 The Rolling Stones should have had some type of a showing of fans, at the New Haven Arena that Summer night on June 18, 1964. 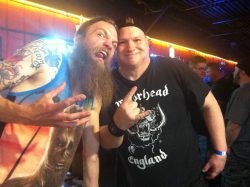 (In my Metal opinion). The whole premise of my bringing this historic date in Rock and Roll history to light, is to wonder out loud to the world… WHAT WERE PEOPLE THINKING back on June 18, 1964? It’s THE ROLLING STONES! 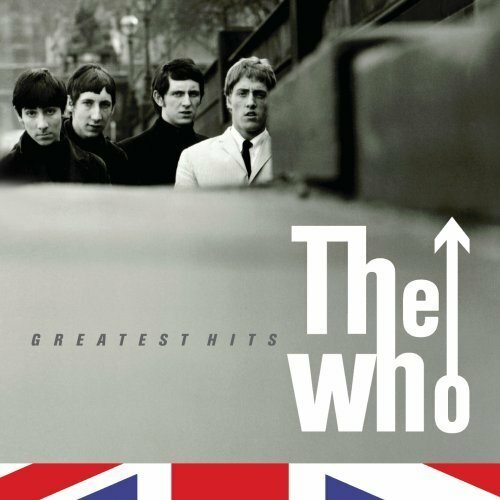 Without argument, one of the most historic, influential, original, talented and famous Rock bands to ever walk planet Earth! The Rolling Stones, (along with The Who, The Beatles, The Animals and The Kinks), arguably CREATED HARD ROCK! If this date in Rock History proves one thing, it’s that yes, The Rolling Stones DID pay their Rock and Roll dues. At the end of my Metal day, I am leaving this up to social psychologists, cultural think tanks and Rock Music historians to figure out. All I can do is look back on this date in Rock Music history and shake my head in disbelief. * Please note that the word Golly was used on Metal Odyssey, yes it was, in the second paragraph.